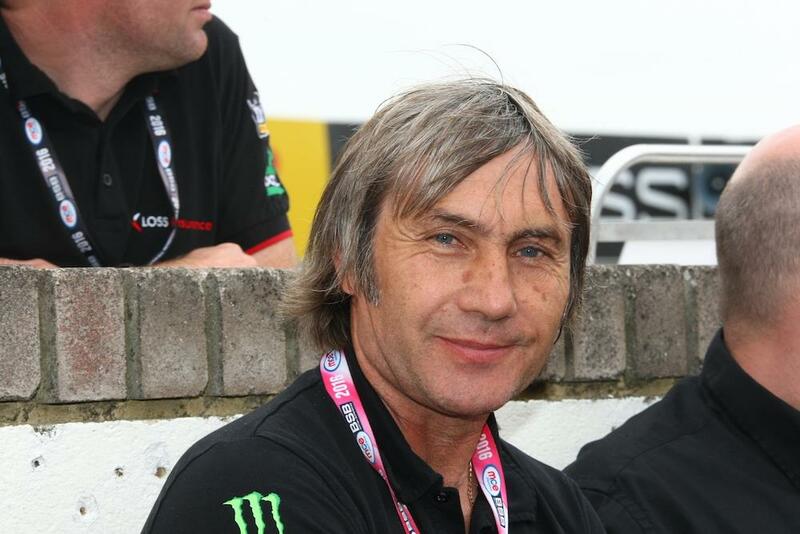 Having taken the lead of the MCE British Superbike Championship standings at Oulton, all eyes will be on Leon Haslam as the Showdown gets underway at Donington Park this weekend. However, according to his Dad – former GP ace Ron Haslam – this sort of pressure won’t bother the former WSB race winner. He told MCN: “This year has been massive for Leon. He’s never ridden a Kawasaki before, he’s come back to England after so many years in World Superbikes and with all of that we knew it would be a big challenge this year as the competition here is so strong. “At one stage we maybe thought Shakey and the Ducati were a bit too strong. We thought he might have had a bit more in hand as well, but Leon and the team have been able to get to the same standard now and the battle is on. “Leon is great at dealing with pressure and that’s important for the next three rounds as you can’t get away with making a mistake in the early laps by pushing yourself too hard. I think this is an area where Leon has really matured over the years. I think racing in the Suzuka Eight Hour has really helped with that as it’s taught him how to run a good pace without going over the top so you can make it last for the end result and hopefully that will put him in good stead for the Showdown.